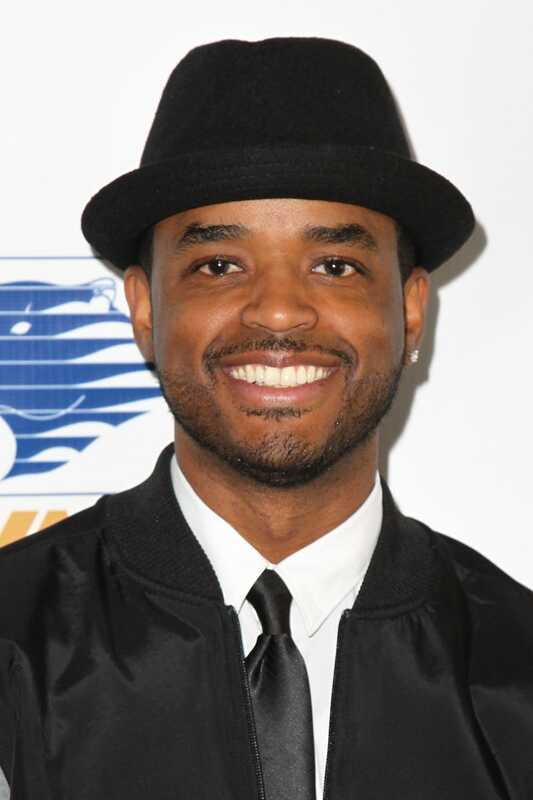 Larenz Tate has joined the cast of Will Packer's upcoming film, Girl Trip. The actor joins an all-star lineup that includes Jada Pinkett Smith, Queen Latifah, Regina Hall and Netflix's Luke Cage actor Mike Colter. The film, directed by Malcolm D. Lee, tells the story of four lifelong friends who travel to New Orleans for the annual Essence Festival and rediscover their sisterhoods and wild sides—enough dancing, drinking, brawling and romancing to make the Big Easy blush. Tate plays Julian, a jazz musician and an old friend of the girls from college, with a potential romantic relationship with Ryan, played by Regina Hall. In addition to the film, Tate recently starred in NBC's Game of Silence. In a recent interview with The Root, Tate discussed the upcoming 20th anniversary of Love Jones. "I’m going to have to be prepared for the 20th anniversary of Love Jones. It’s so funny because it doesn’t feel like it’s been that long, but people have continuously supported it. There has been a call of action to try to do a sequel, and Nia Long and I have been talking about it. … If it makes sense, if all the planets line up, we will jump at that opportunity," Tate said. Although there's no word on a sequel, news was recently released about a musical adaptation. In the meantime, Girl Trip will hit theaters July 21, 2017.